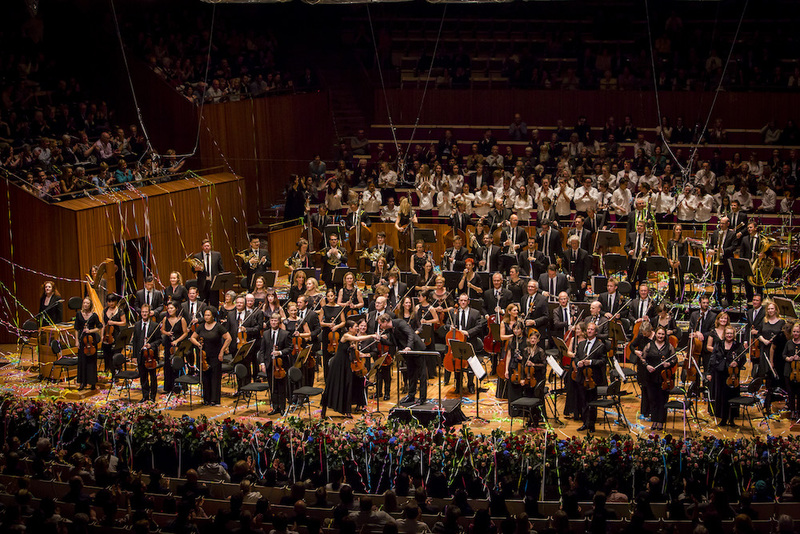 The Australian World Orchestra has announced a second tour to India, following the success of its 2015 tour under the baton of acclaimed maestro Zubin Mehta. This September, the AWO –comprising 52 Australian musicians from orchestras around the world – will perform a program of Mozart, Bizet and Beethoven in three cities as part of Australia Fest – a festival of Australian culture and creativity taking place across India – under the baton of AWO Artistic Director and Chief Conductor Alexander Briger. The tour announcement follows the orchestra’s highly successful concerts in Australia with Italian maestro Riccardo Muti. The AWO will return to Chennai and Mumbai on the upcoming India tour, but will also make history with the first performance in Kerala by a western symphony orchestra, in the Liwa ballroom of the new Lulu Bolgatty International Convention Centre in Cochin. Violinist Daniel Dodds will join the AWO as soloist in Saint-Saëns’ Rondo Capriccioso for the tour, with mezzo-soprano Caroline Meng joining the orchestra in Cochin and Mumbai for highlights form Carmen. 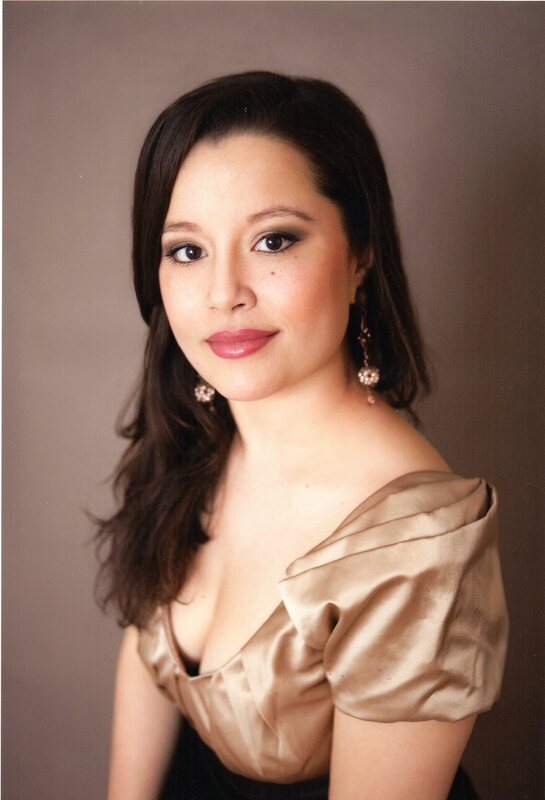 Bookending the concerts will be the Overture to Mozart’s Don Giovanni and Beethoven’s Seventh Symphony. “The AWO is mostly known for the big romantic repertoire, but it’s also one of the best ‘Beethoven’ orchestras I know,” Briger added. The orchestra will continue its association with the Mehli Mehta Music Foundation, which began with the AWO’s 2015 tour, delivering workshops and outreach music education programs in Mumbai, culminating in a performance by students and the AWO at Mumbai’s Tata Hall, NCPA. The AWO education team will also travel to Tiruvalla in Kerala to conduct workshops and performances with children and their teachers at the Centre for Autism India. The AWO Academy program will see violinist Sagar Nagaraj – a Sydney Youth Orchestra alum who currently plays with the Willoughby Symphony Orchestra – join the AWO, working side by side with its musicians on the tour. We talk to 15-year-old Marcus Michelsen about stepping up to the plate, as well as Alexander Briger ahead of the SYO's challenging season opener. The Italian Maestro and Music Director of the Chicago Symphony Orchestra will conduct concerts in Sydney and Melbourne.